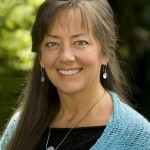 Nancy Hopps is an internationally recognized author, speaker, performer, and sound healer. Her award winning Relax Into Healing™ series of spoken word audio recordings have benefited thousands of listeners from all around the world. She needed a website that would display the many facets of what she does in addition to making it easier for her audience to interact with her and purchase her products. We created her a professionally designed, SEO optimized, mobile responsive website which includes an e-commerce shop, several landing pages, and an online audio course. 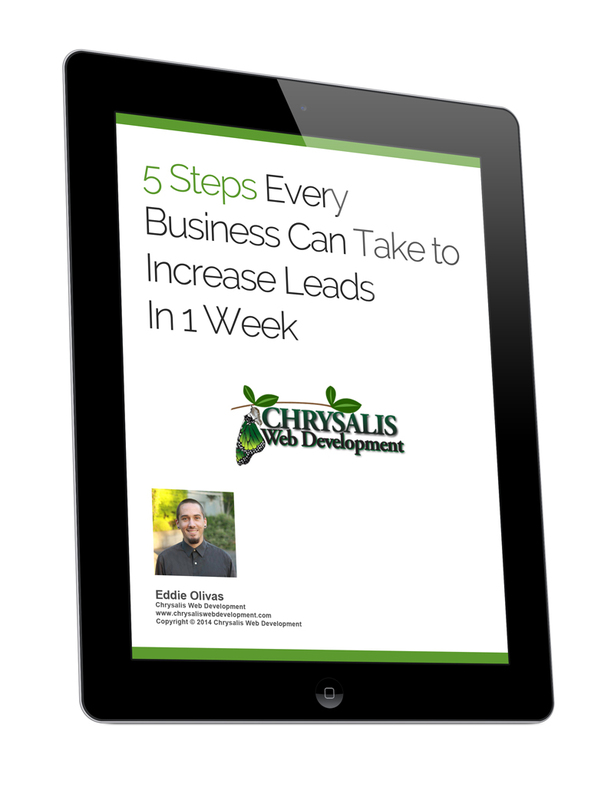 All of the landing pages are connected an email marketing service including her audio course.